Brand new power amp in new case and fascia. First power amp is XS livery. Designed as a perfect match to the 152XS pre-amp. X-demo. 2 units available. With box and full warranty. Unmarked. The NAP 155 XS is the perfect companion to the NAC 152 XS audio preamplifier in an XS system. It features a very large mains transformer - both physically and in terms of its power rating - and at the heart of its power supply uses the same reservoir capacitors as the award-winning SUPERNAIT integrated amplifier. The NAP 155 XS employs similar construction techniques to the NAIT XS integrated amplifier with a castellated heat-sink and reduced earth reference routing to deliver enhanced performance and more music. 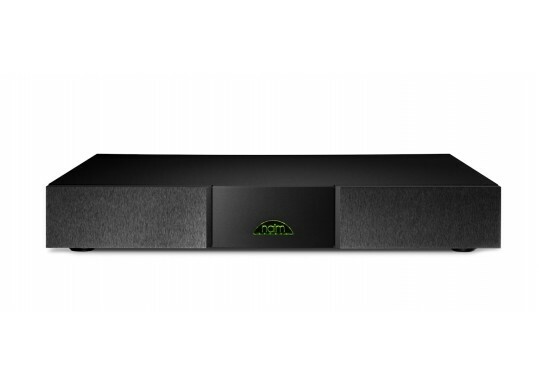 The NAP 155 XS is a power amplifier straight out of the classic Naim mould: fast, detailed, dynamic and single-mindedly musical. The heart of the amp circuit is a version of the world class NAP 500 with a substantial and very quiet power supply using a custom designed and manufactured toroidal transformer. Improvements over the previous NAP 150x include: a new toroidal transformer for improved regulation; separate transformer windings for CH1 and CH2 and preamp; and an up-rated preamp power supply to improve the performance of the preamp. Where required the NAP 155 XS can be used in most series of systems, both passive and active. 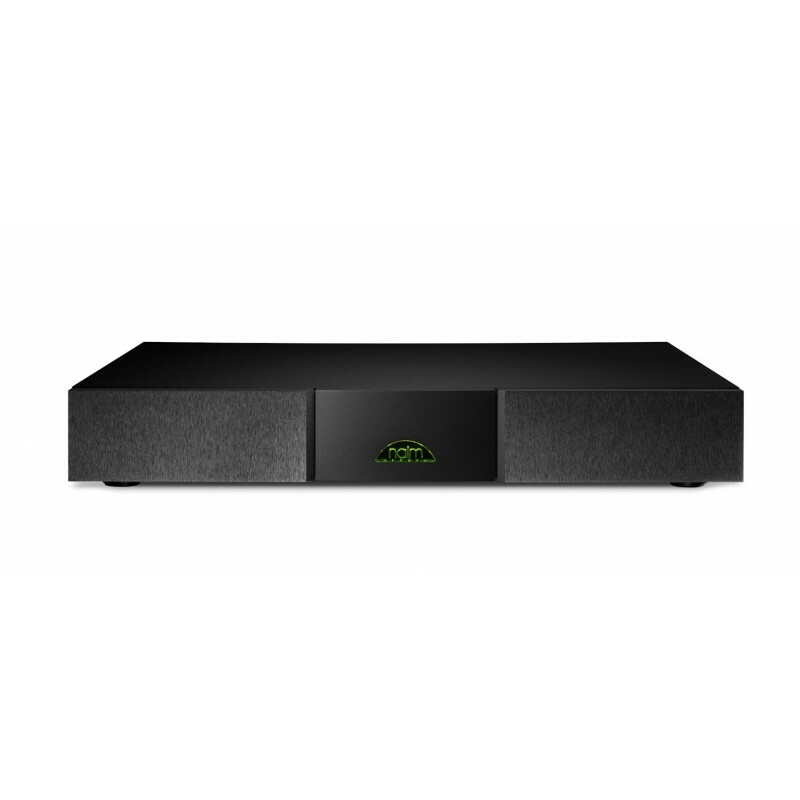 Your Inquiry about Naim Audio NAP-155XS X-Demo is Successfully Submitted.